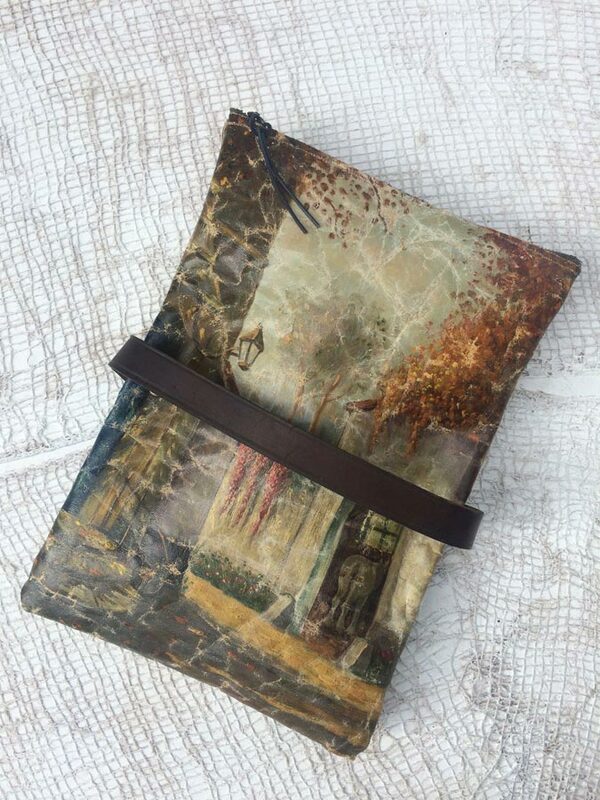 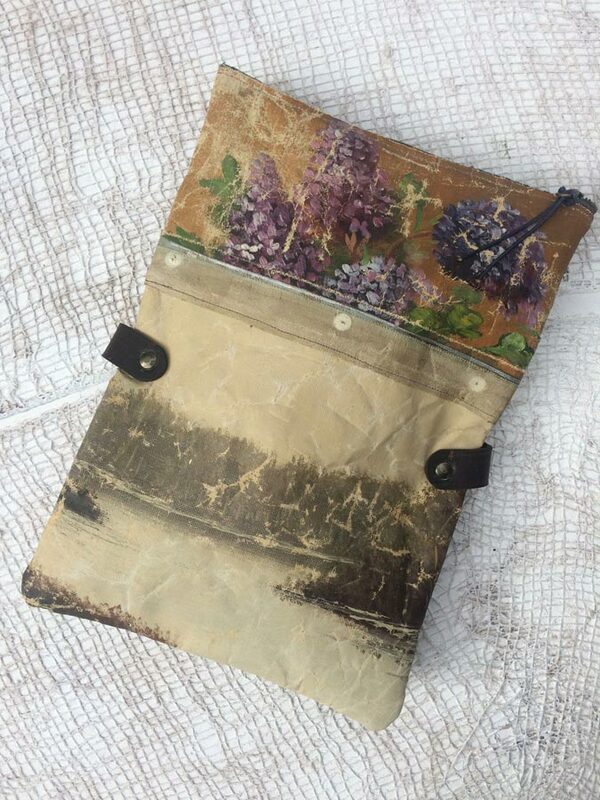 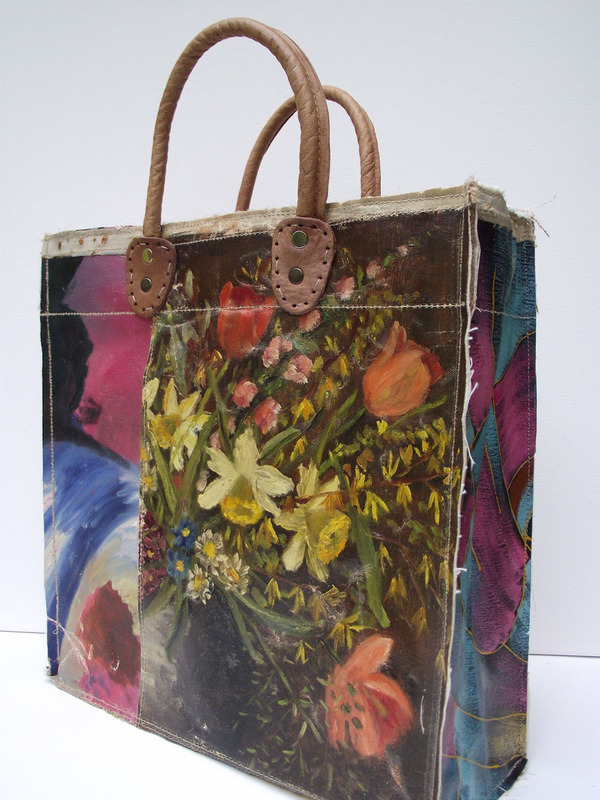 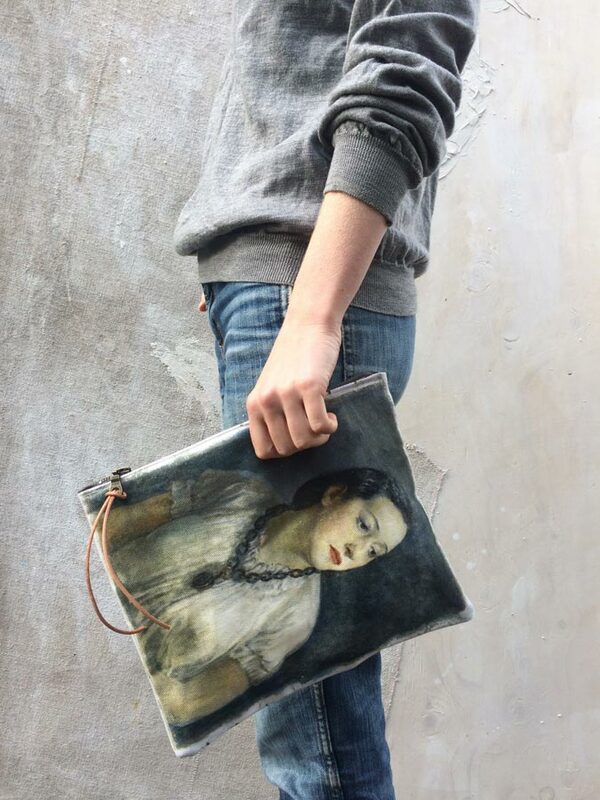 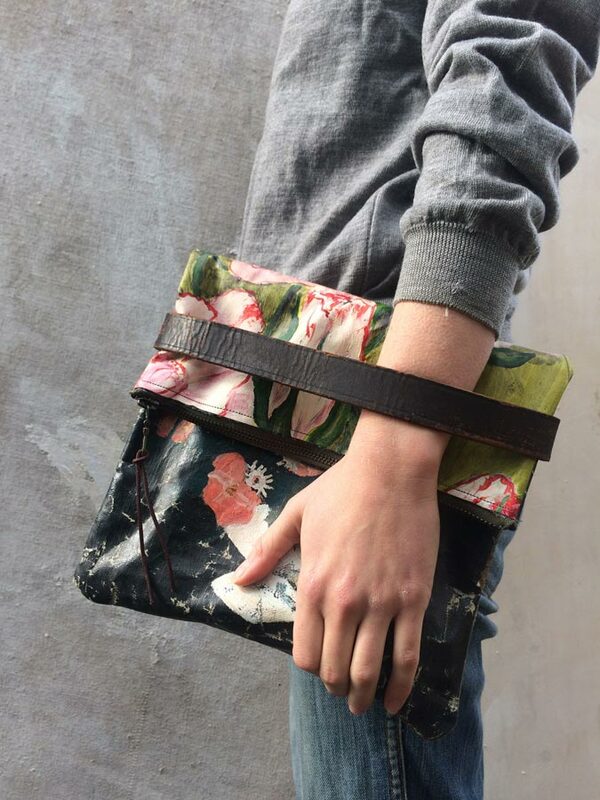 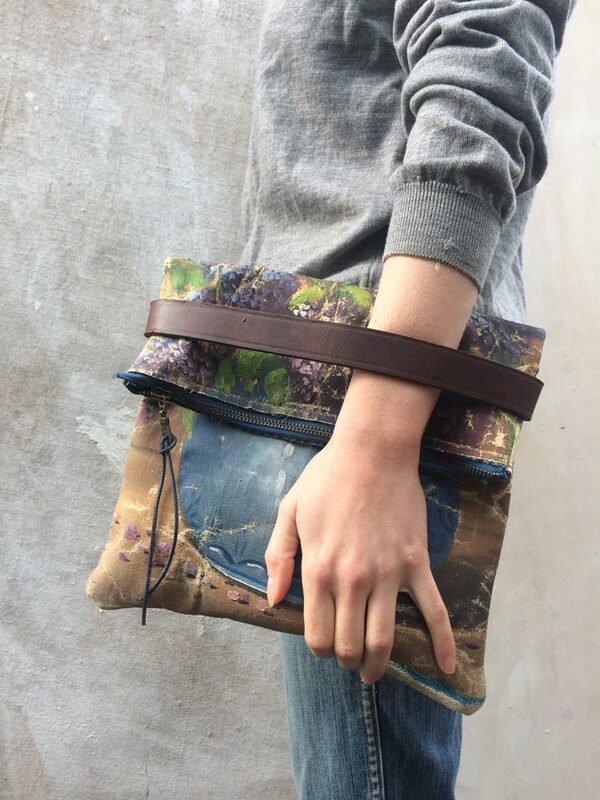 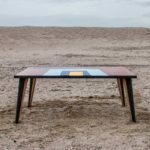 A series of unique, leather handled carry bags made by hand using vintage oil paintings sourced exclusively from markets in Holland and Belgium. 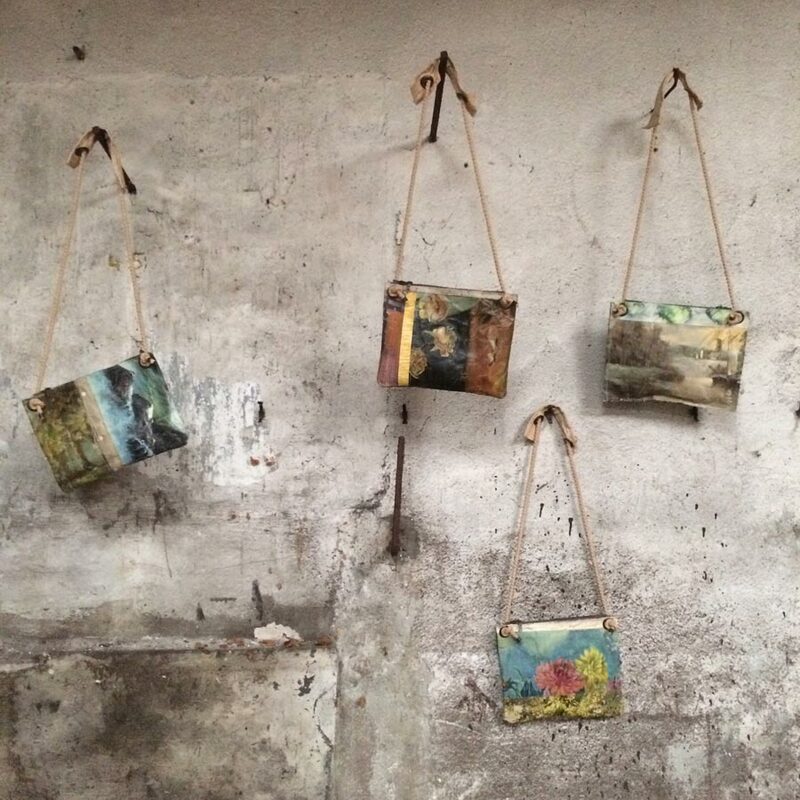 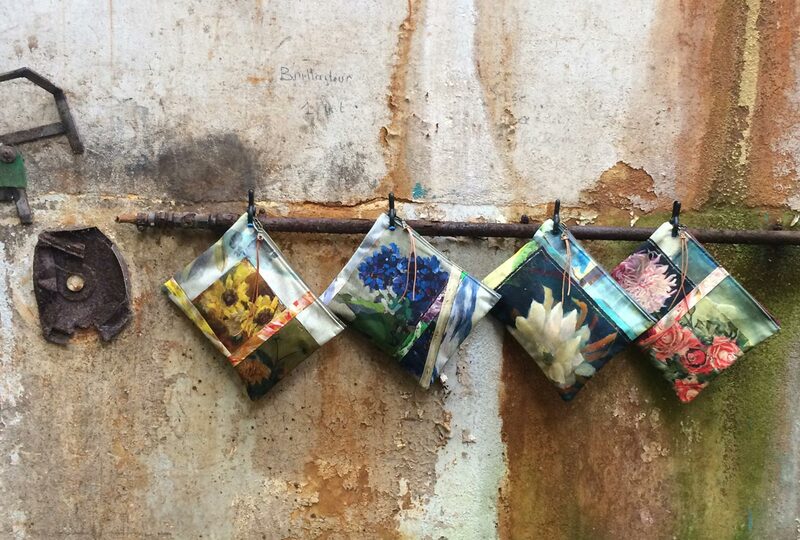 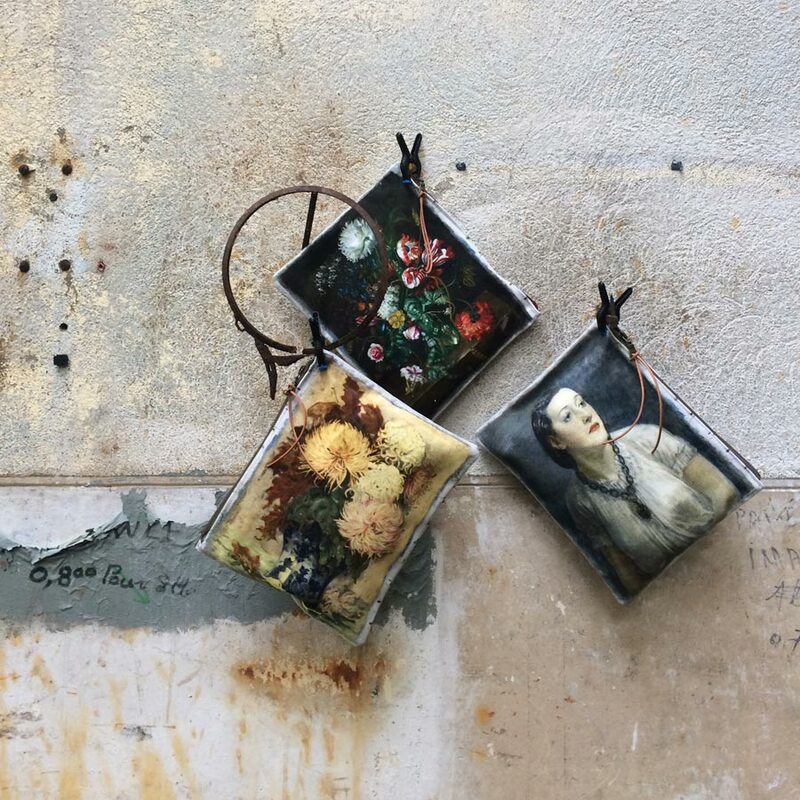 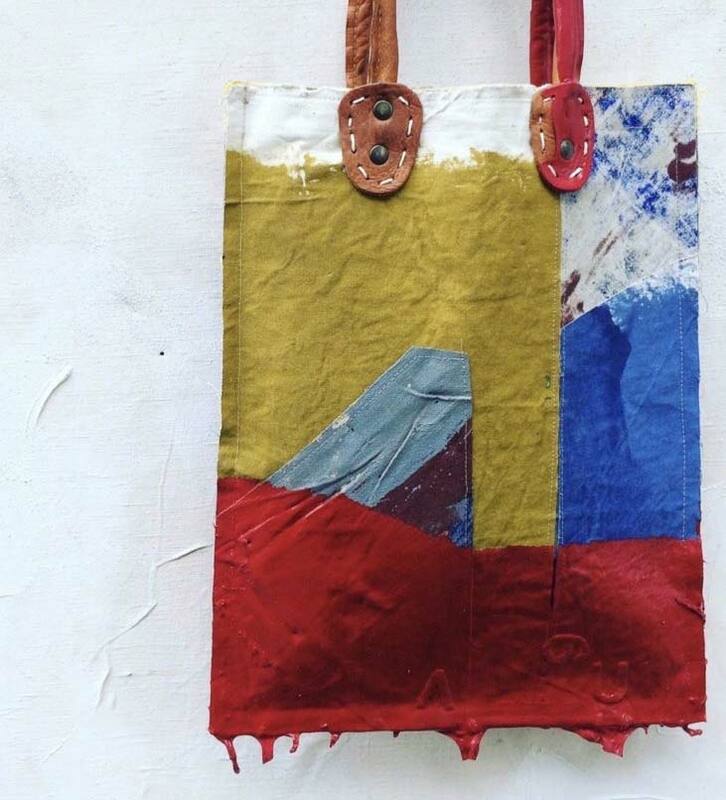 Each bag tells its own story through the juxtaposition of timeworn painted canvases, making each one a distinctive piece of functional, wearable art. 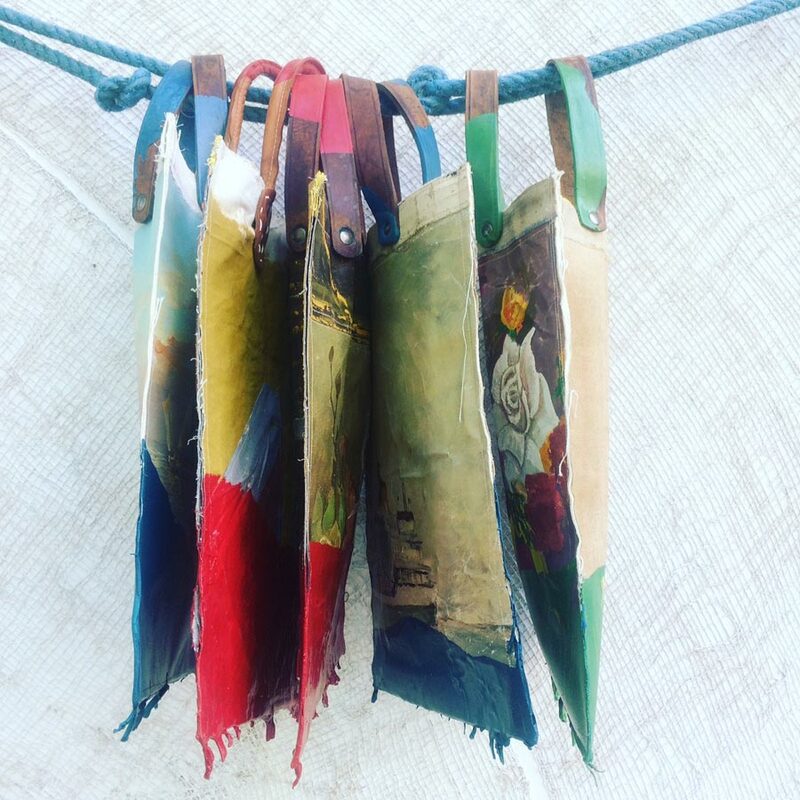 This series of carry bags are strong, versatile and spacious, and are designed to show signs of wear with use & age so that their stories live on.